← Peel & Stick Rhinestone Sparkle! 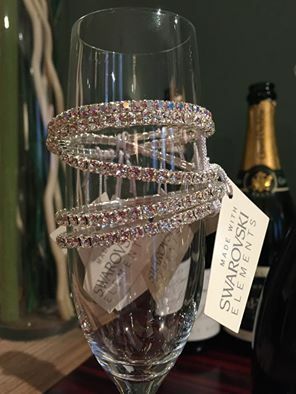 This entry was posted in add bling to your business, Crystallized, jewelry, sparkle plenty designs, Swarovski Crystal, swarovski crystal bracelets, swarovski elements, Uncategorized. Bookmark the permalink.